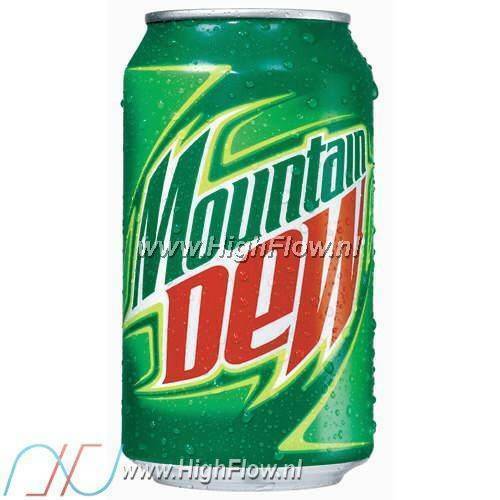 The fastest-growing soft drink of the decade, Mountain Dew currently ranks as the nation's leading soft drink in retail outlets. Doing the "Dew" is like no other soft drink experience because of its daring, high-energy, high-intensity, active, extreme citrus taste. 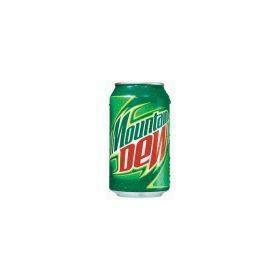 Mountain Dew is supplied in a 335ml can containing 54mg of caffeine. Refreshing soda with Raspberry / Citrus flavour and ginseng.